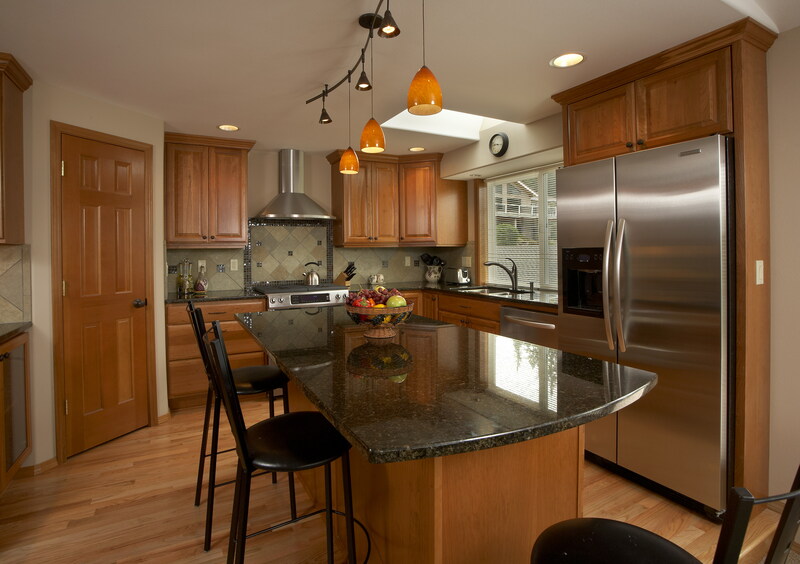 When Kathy called us she was frustrated with her previous designer because her kitchen renovation had come in woefully over budget. 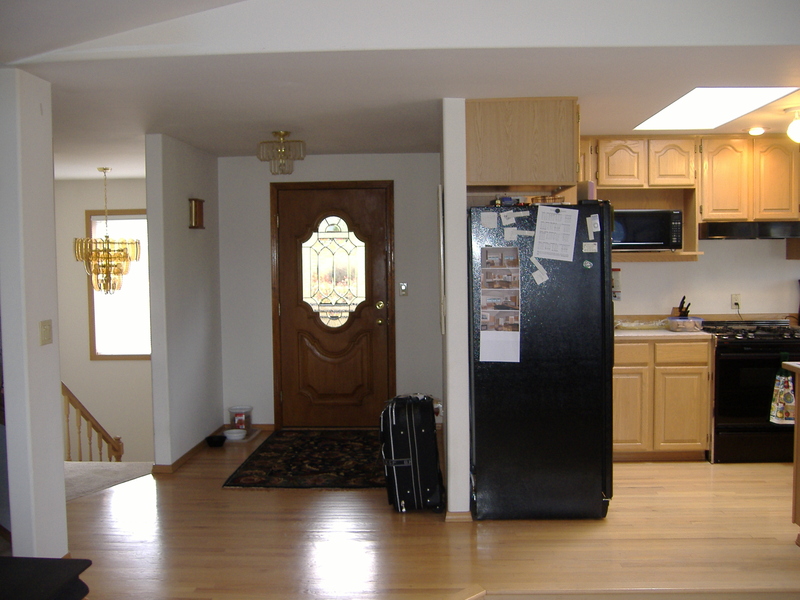 Our team went to work immediately on a revised kitchen plan to meet her needs, but stay within the investment range she desired. 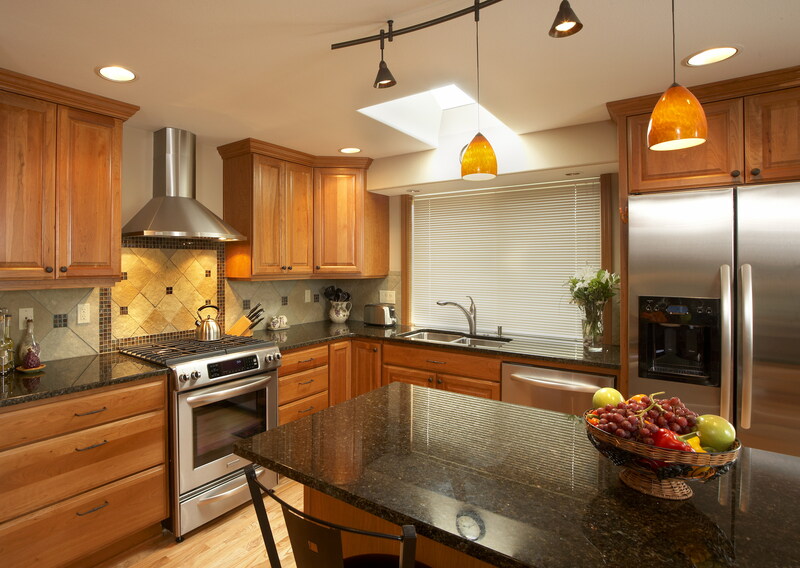 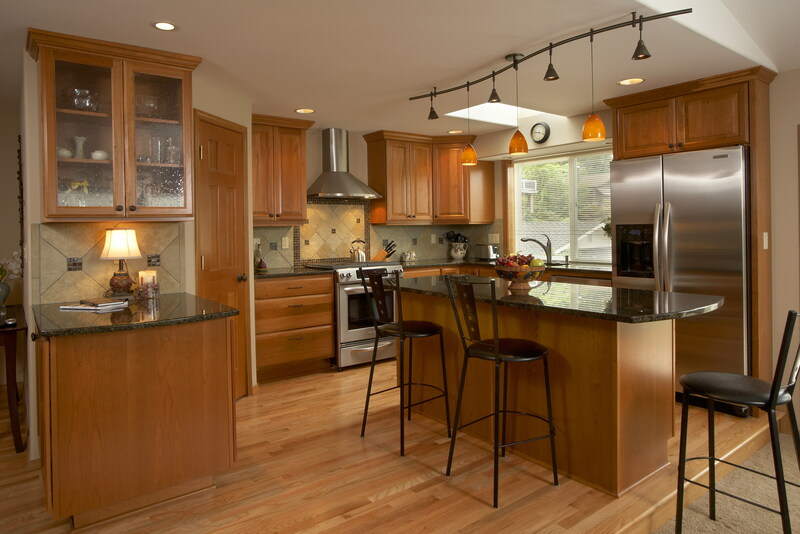 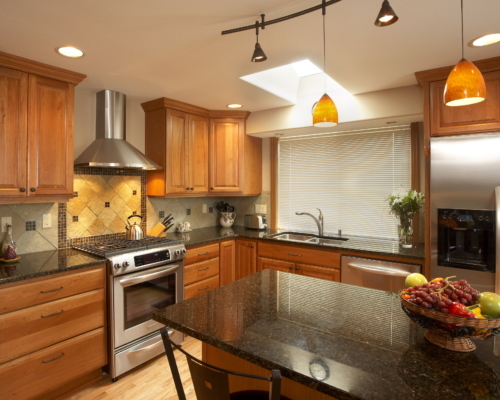 By making a few minor revisions to her design, our kitchen designer was able to eliminate major roof modifications that had busted her original budget and made it feasible for Kathy to move ahead with the project. 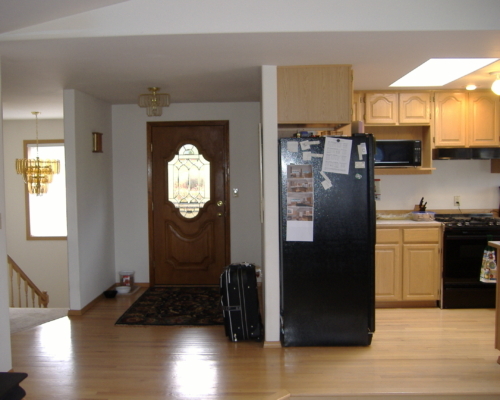 As you can see from the before and after photos the results are wonderful. 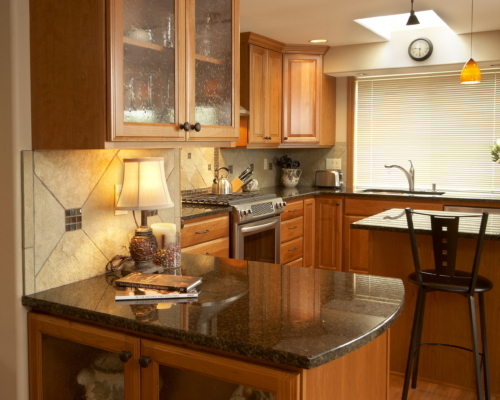 One can hardly imagine how this looked before if you stand in Kathy’s kitchen today. 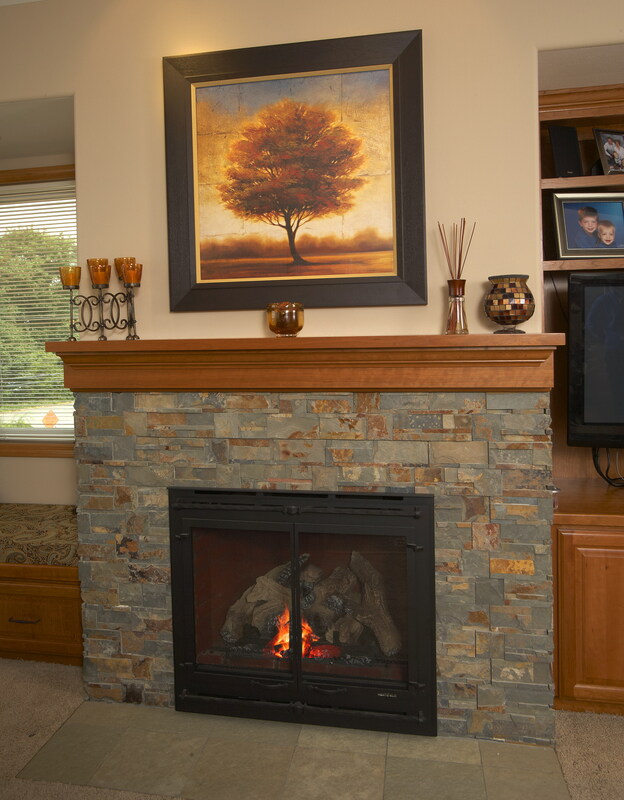 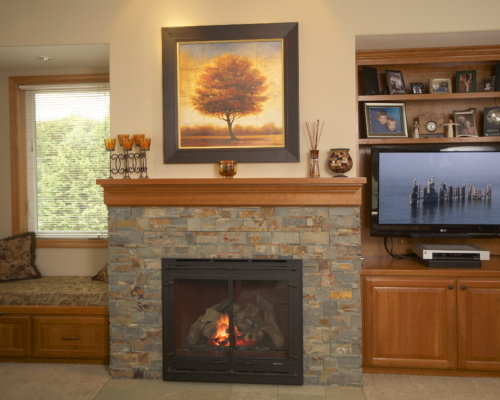 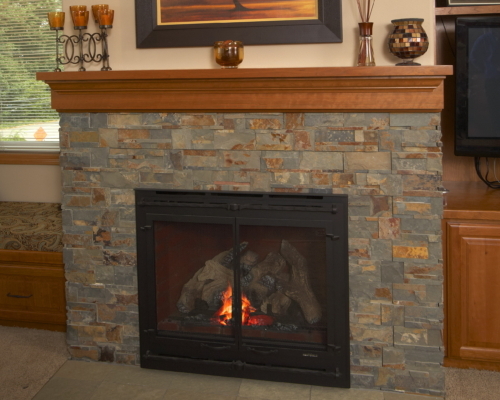 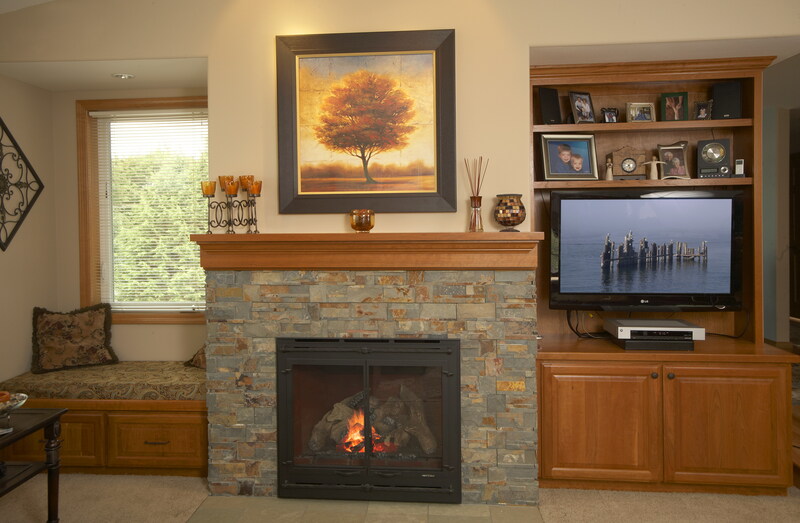 While working on Kathy’s kitchen, we did a minor remodel on her fireplace and entertainment center in an adjacent space so that the core living area of her home is warm, beautiful, and welcoming. 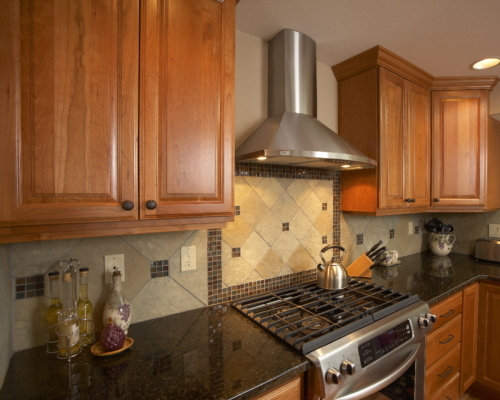 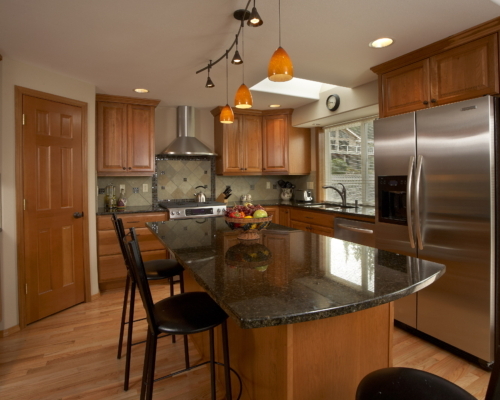 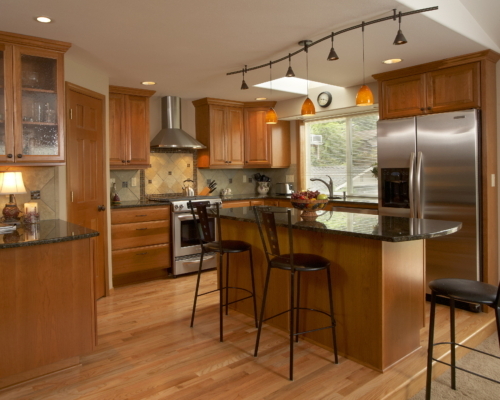 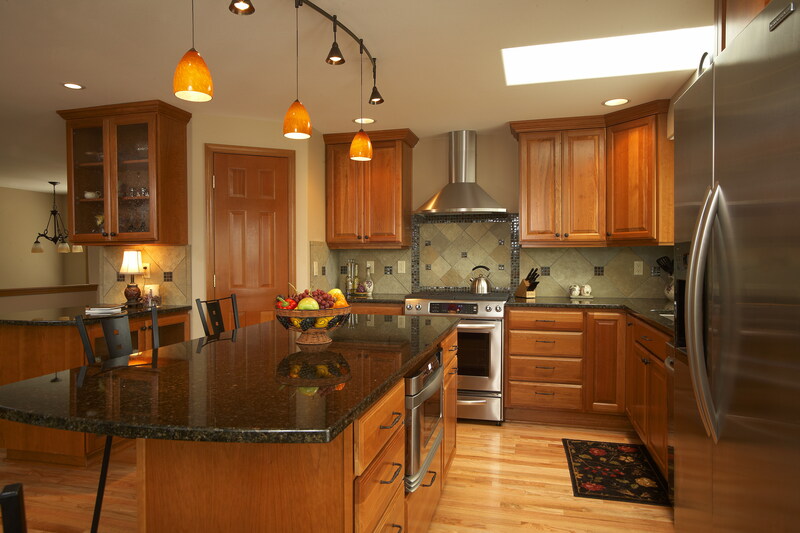 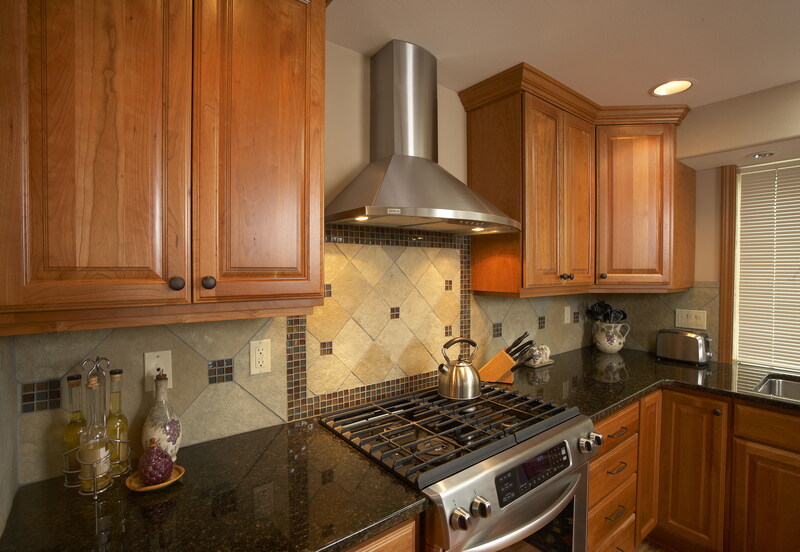 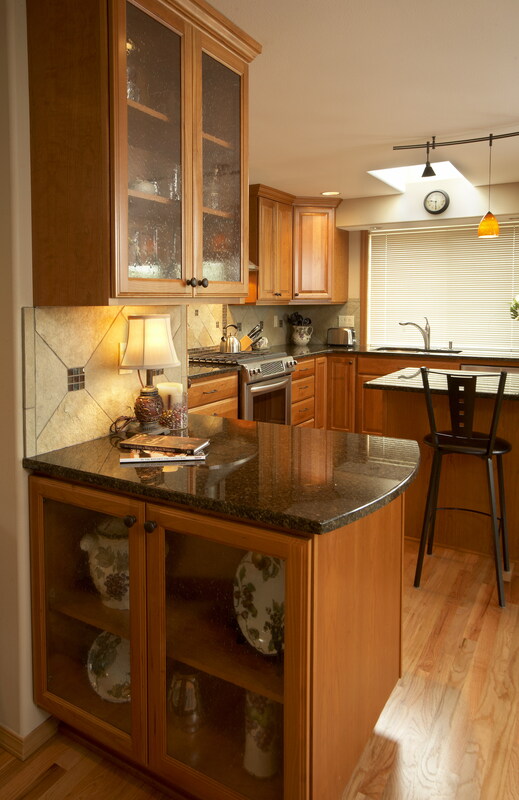 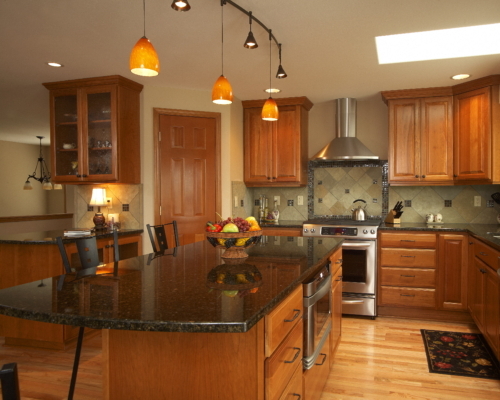 See more of our kitchen renovation projects.